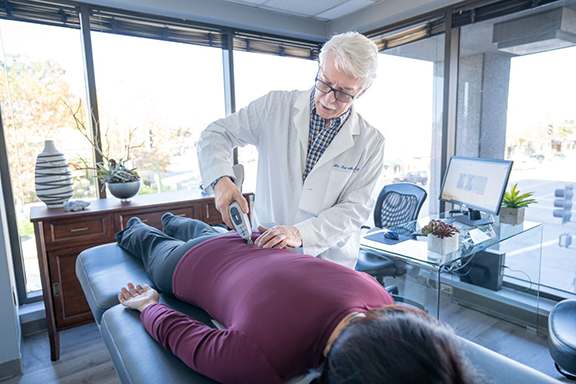 Activator methods provide a specific type of adjustment that uses an instrument to apply a gentle, low-force adjustment. The adjustment is extremely safe, and best of all—highly effective. This method uses a unique hand-held instrument with a rubberized tip for comfort and provides a gentle joint adjustment with a minimum of force. There is no cracking of the joints needed with this method and it is safe and most effective when given by an “Advanced-proficiency” Activator method chiropractor like Dr. Ted.